Built with young professionals in mind, SGx is a full day of open discussion forums that connect the ideas of students and young professionals with the experience and insight of aerospace industry leaders. 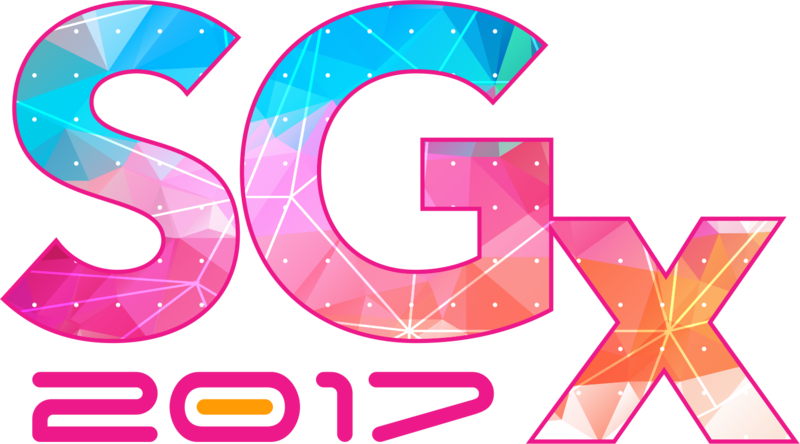 This year’s SGx program was built in partnership with the Future Space Leaders Foundation (FSLF) and the Space Generation Advisory Council (SGAC), and promises to be one of the most engaging and compelling events at SATELLITE 2017! Carl Marchetto, Vice President and General Manager, Lockheed Martin Space Systems Co.
Click here to register for SATELLITE 2017. Interested in sponsoring SGx 2017? Contact Minoo Rathnasabapathy or Clay Mowry for more details.